Rice bowls bursting with braised ribs and crunchy chicken for the Asian palate, bagels and hot dogs crafted with inspiration from the Big Apple, cheesecakes with Basque burnt flair and pastries with French choux flamboyance: This November, Maple Food Market will transform Great Eastern Mall into a wonderland of temptations that leapfrog through the borders of the world and the boundaries of the imagination. 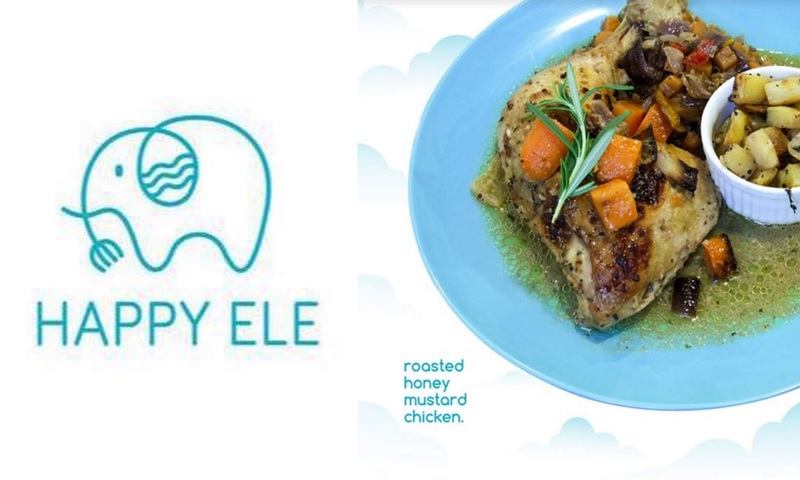 In the second part of our sneak peek into the upcoming Maple Food Market, we take a glimpse at Malaysia's homegrown purveyors who'll be serving fresh, ready-to-eat meals throughout the event, happening 1-4 November 2018, 11am-8pm (look out for our next chapter soon, focusing on products that you can purchase to bring home or as gifts). 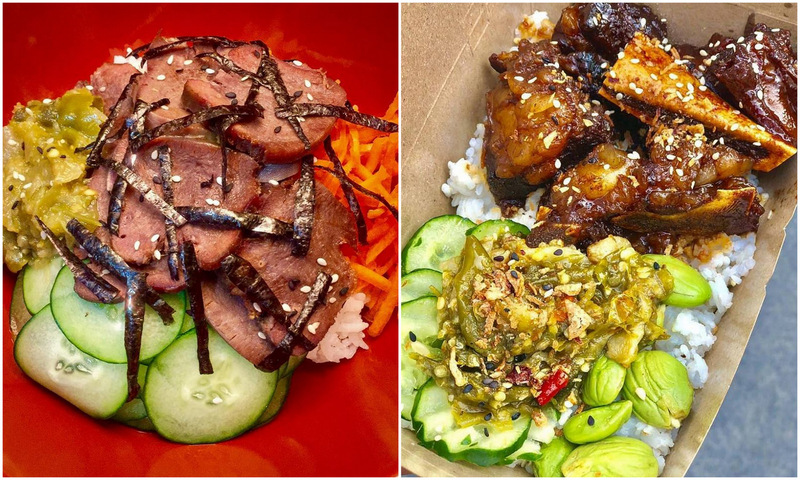 Making its debut at Maple Food Market, Aiden Picnic excels in hearty meals prepared with honest ingredients, topped with Aiden's Sambal for a spicy kick - highlights include the Ayam Grepek (crispy chicken with rice, kyuri and steamed corn), Ox Tongue Rice (with slow-cooked ox tongue) and Ribs Rice (with braised beef ribs, Japanese cucumber and natto beans), perfect for a weekend lunch with family or friends. 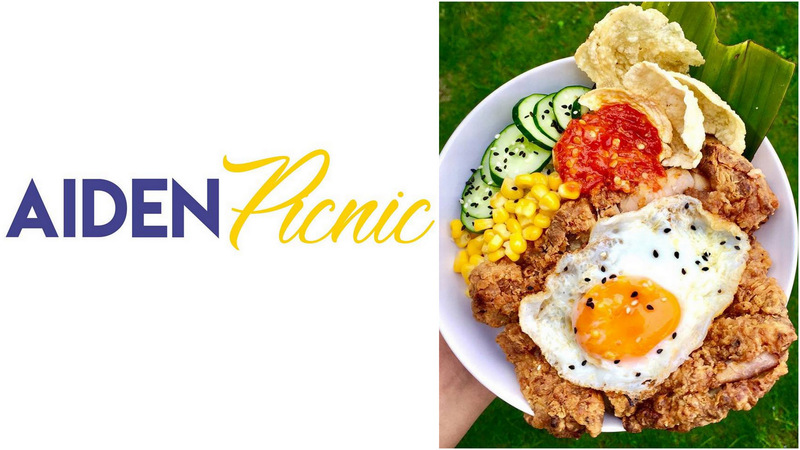 Good to know: Aiden Picnic originally began as a home-cooked food delivery service, founded by Shahidan A'madudin two years ago, made available for his colleagues to pre-order. Shahidan now produces his own range of hot sauces with varying degrees of heat, from tomato-based and tamarind-based to lime-based and even fermented durian-based! 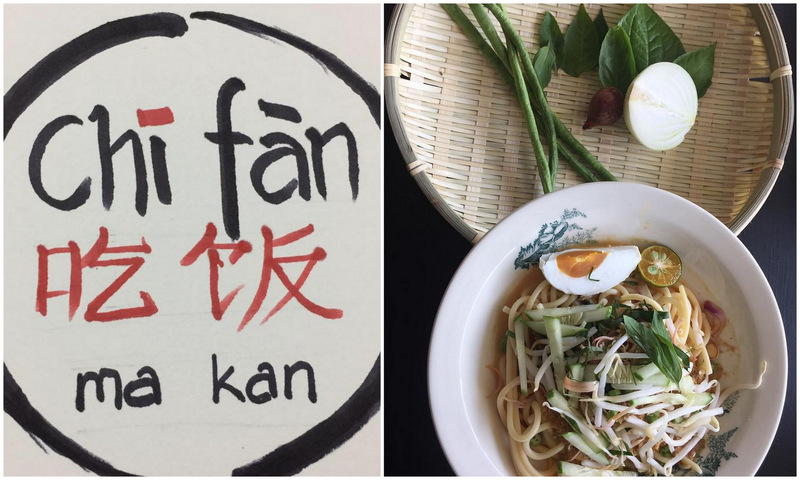 Chi Fan promises 'nostalgia on a plate,' serving old-school household favourites that evoke soothing memories from childhood times. 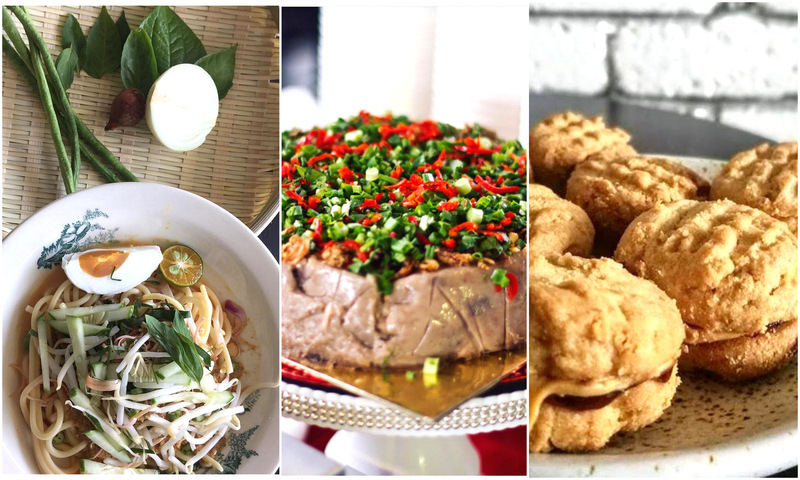 Though time-honoured comfort food rests at the core of its recipes, Chi Fan brings a twist with modern techniques that revitalise its repertoire of predominantly Pahang-inspired cuisine, breathing new life into vintage local staples. 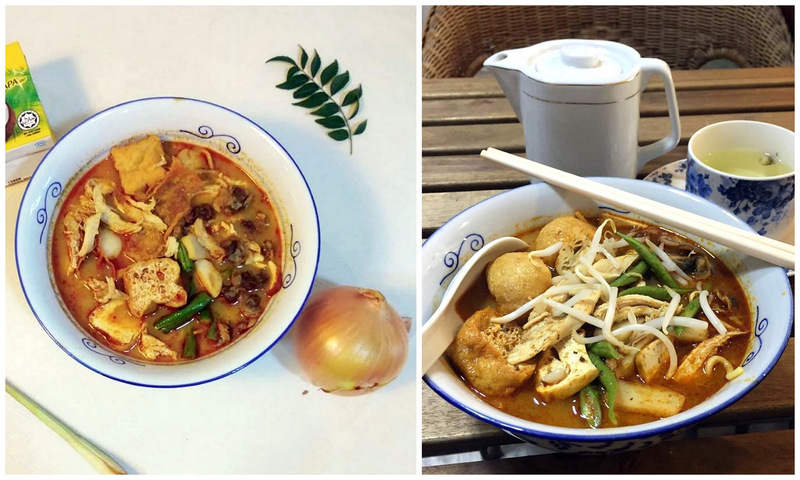 Fun fact: Chi Fan also operates as a small restaurant in Taman Melawati, run by Shurqi, a former lawyer whose caseload now consists of cooking and baking - her specialities include mee calong, a heritage recipe from her Pahang coastal hometown of Beserah, comprising noodles topped with kitchen-made fish balls prepared with ikan selayang. 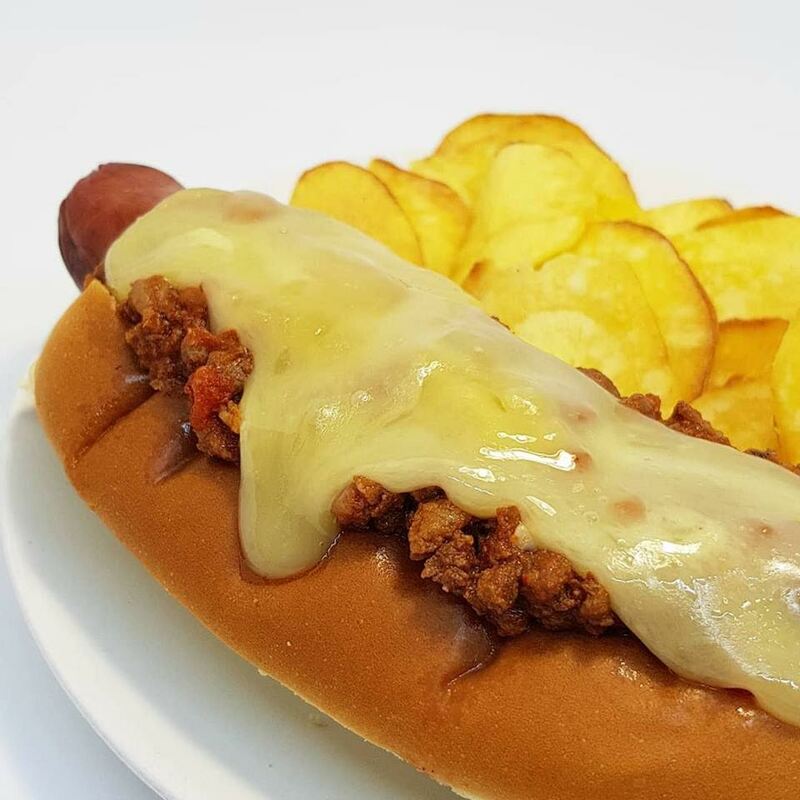 Yoohoo Hot Dogs tackles classic hot dogs with a variety of house-made toppings - think melted Swiss-inspired raclette cheese poured over your freshly steamed hot dog, or red cabbage sauerkraut, onion relish and mustard blanketing a warm, tasty beef or chicken sausage for the Yoohoo New Yorker, bringing the beloved snack-food of a stadium baseball game to Malaysians. 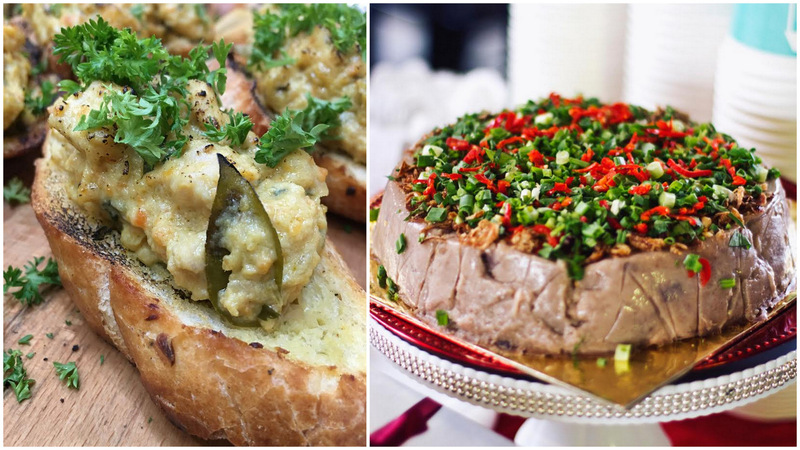 Food made passionately with love, for you and your loved ones: Mel's Kitchen is all about family favourites that will satisfy generations of foodies, from scrumptious salted egg yolk chicken toasties to savoury steamed yam cakes. 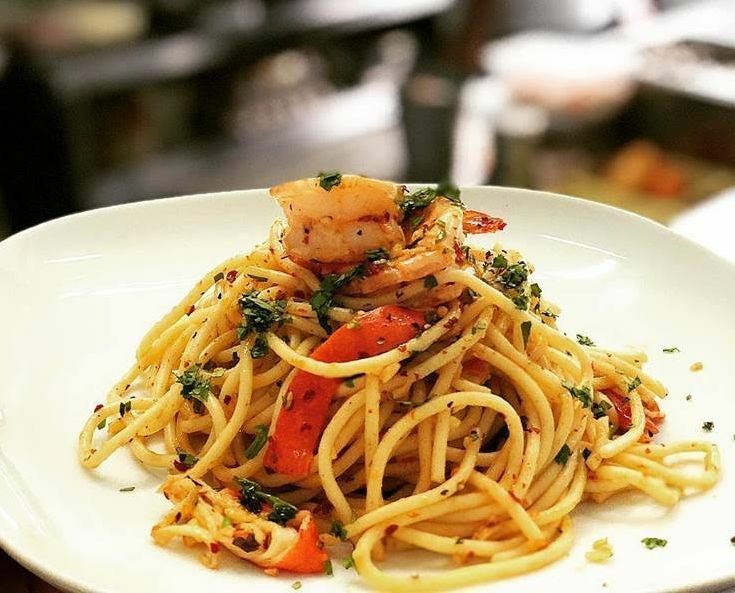 The pleasures of pasta come vibrantly to life with Gula Goods' signature seafood aglio olio, sure to charm both adults and kids, brimming with fresh seafood in a lip-smacking garlic-and-herb sauce laced wholesomely with olive oil. Truly a taste of Italy in the heart of KL. 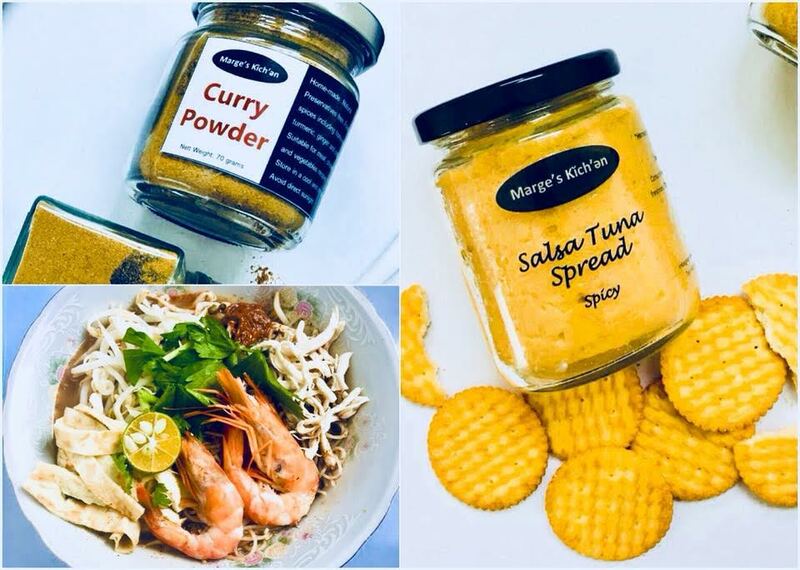 Steaming-hot bowls of Laksa A'la Sarawak by Marge's Kitchen will win the hearts of local food enthusiasts; after savouring your bowl, remember to purchase home some jars of Marge's speciality homemade curry powder mix and salsa pastes to bring a punch of flavour to your own kitchen too. 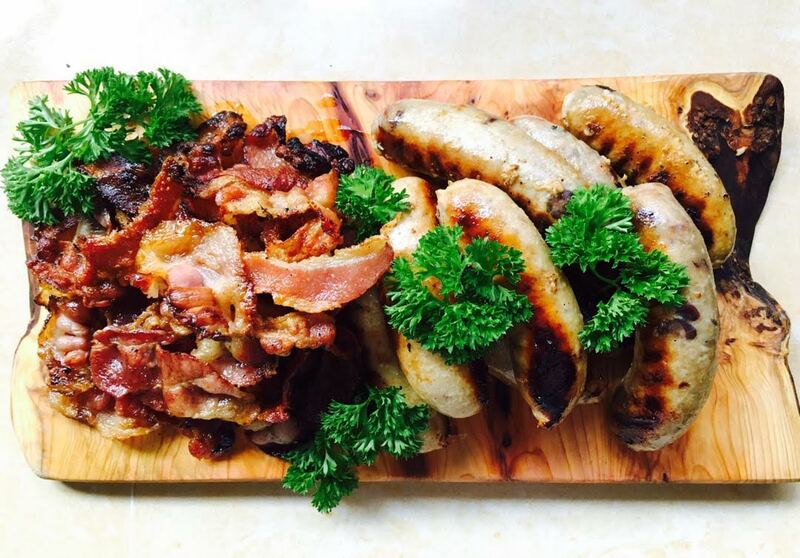 Fine artisanal pork sausages and bacon, completely gluten-free, sumptuously bursting with flavour, juicily hand-made with absolutely no fillers - you won't have to travel far out for your sausage fix with Far Eats appearing at this November's Maple Food Market. 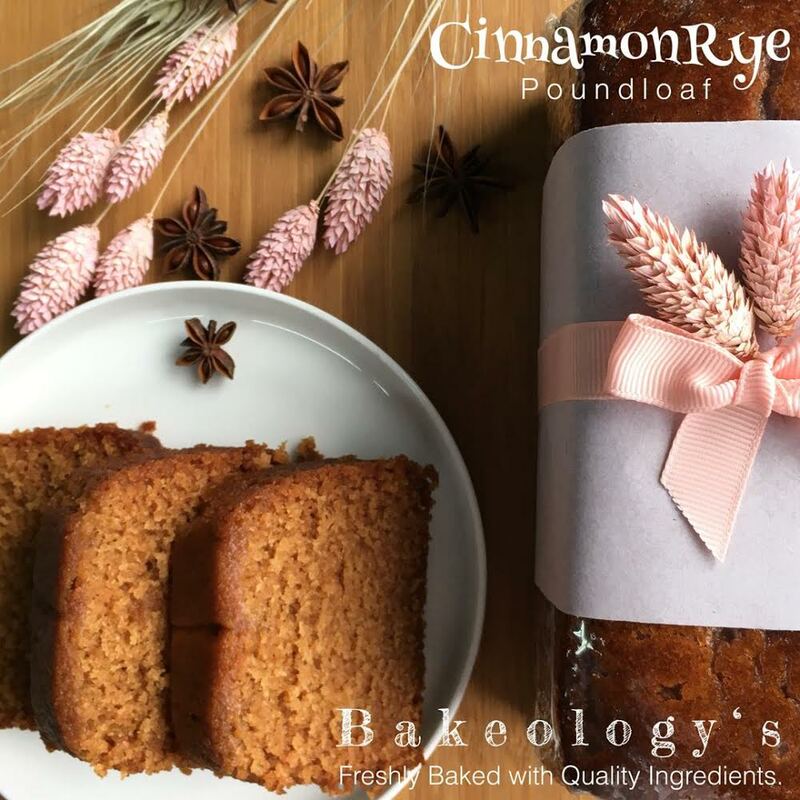 This November, Bakeology's will launch their new Cinnamon Rye Pound Loaf at Maple Food Market! It's certainly a should-try pound loaf with the elegantly classic Cinnamon Spice with Rye - a can't-fail combination that'll pair perfectly with your favourite black tea or coffee! 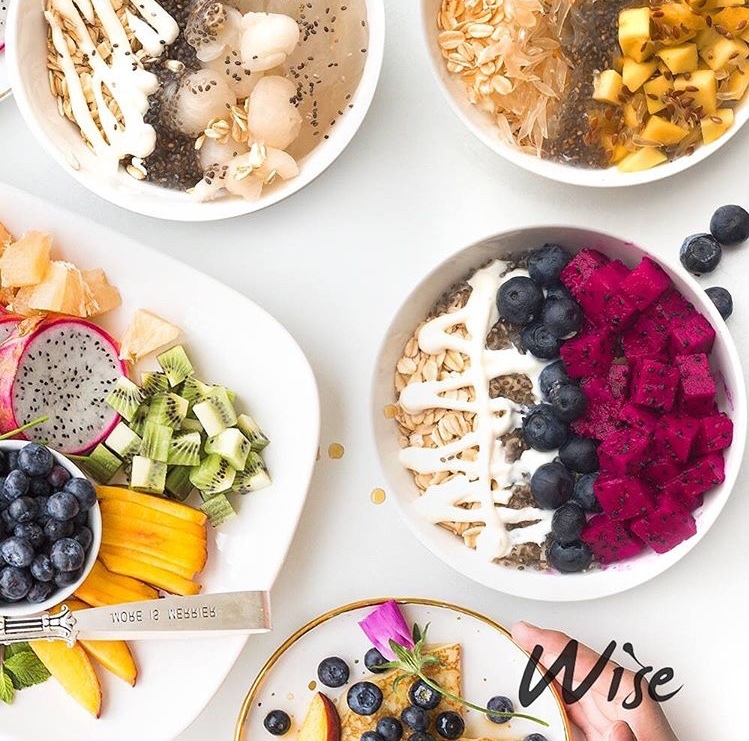 Founded by a father-daughter duo, Wise Crafters is the smart choice for customers seeking healthier options for their sustenance, with grab-and-go overnight oats and homemade kefir drinks to fuel your day. 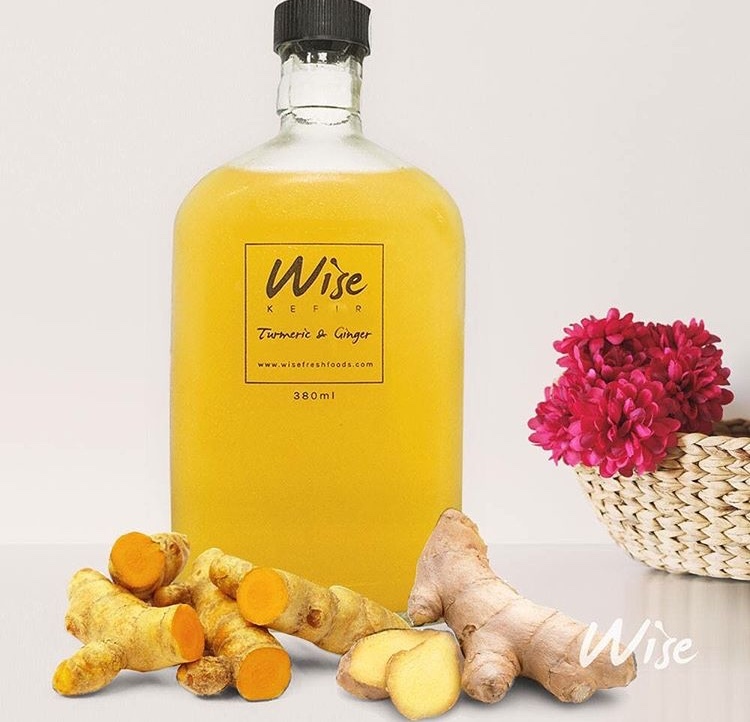 Every ingredient is hand-selected - from fresh fruits to roasted nuts - to provide the perfect balance of flavour and nutrients for a protein-rich meal. 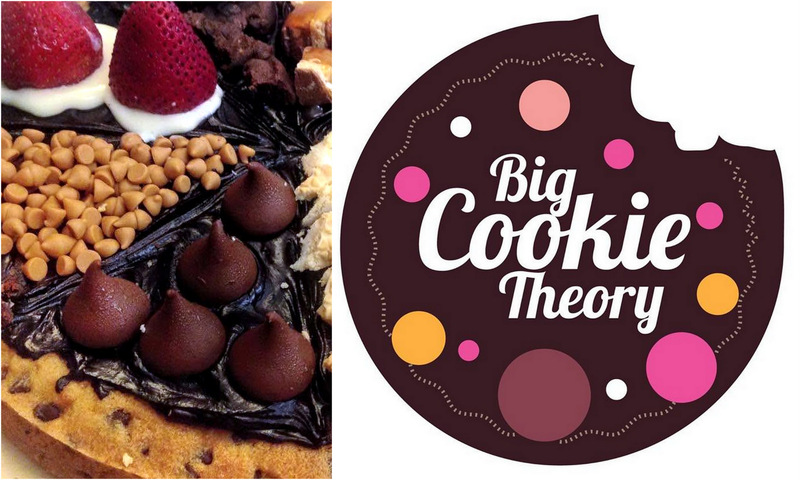 Desserts made from cookie dough and brownie batter, combining imagination, gusto, experimentation and a playful sweet tooth: Big Cookie Theory endlessly pursues the perfect crumble, far and wide across the universe of cookie creations. 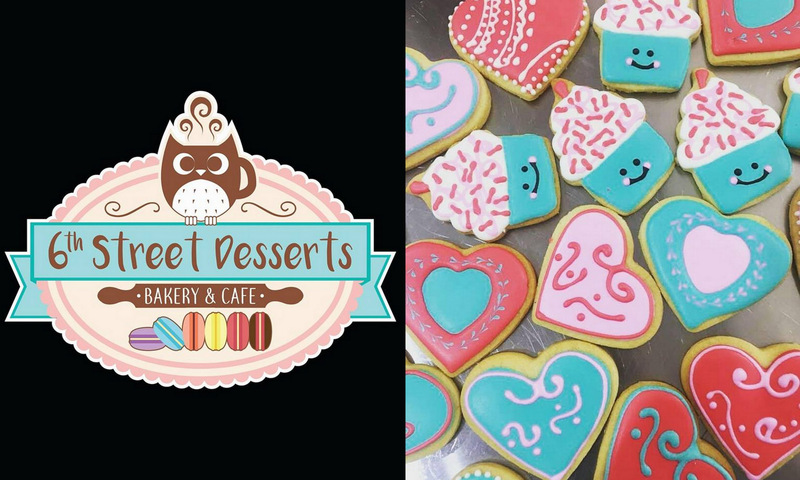 6th Street Desserts might be best known as a purveyor of cakes, cookies, pavlovas, macarons, tartlets and cream puffs, but for the Maple Food Market, visitors can also look forward to its savoury offerings, such as the homemade mom's-recipe Nasi Lemak Panas as well as a cornucopia of Malay kuih for your teatime treat. 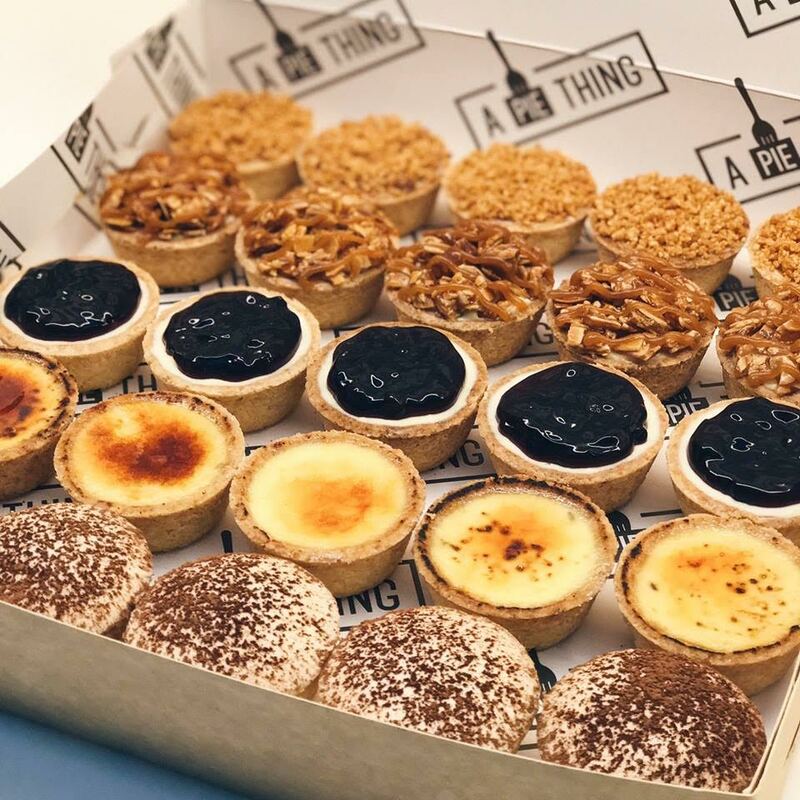 A Pie Thing is a speciality artisanal pie establishment serving pies, pies, and more pies, both savoury and sweet. 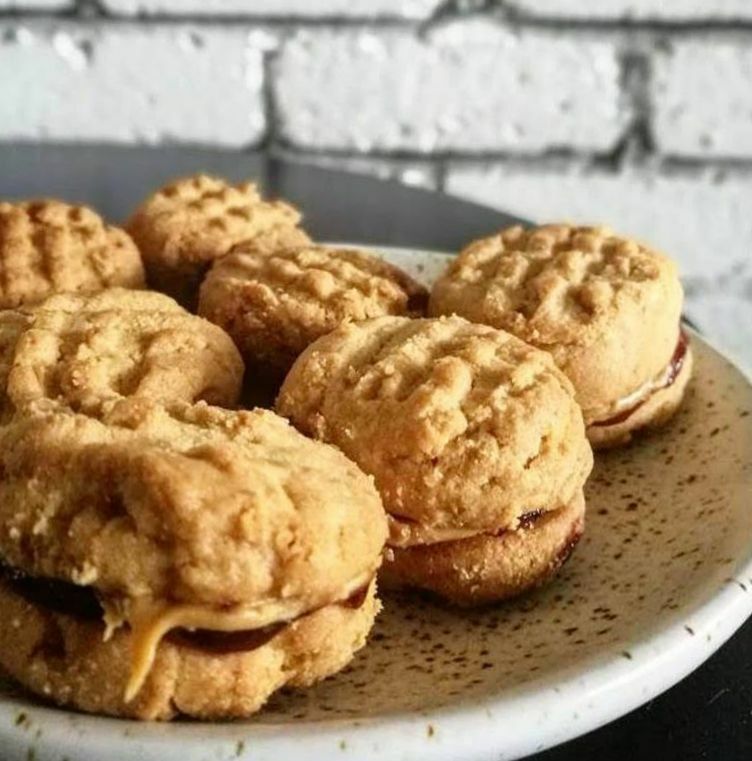 Grab a few of these fresh-baked treats, unpretentiously delicious with top-quality ingredients, before they run out at Maple Food Market! 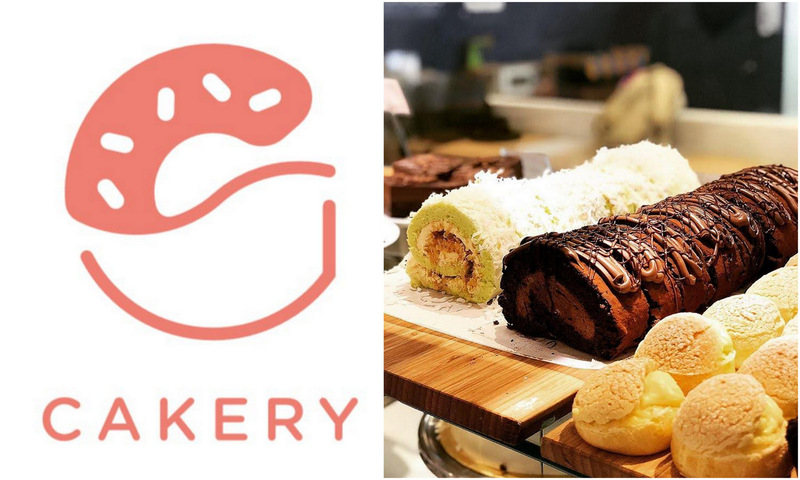 Gula Cakery's cakes are baked fresh daily with premium ingredients and no added preservatives. 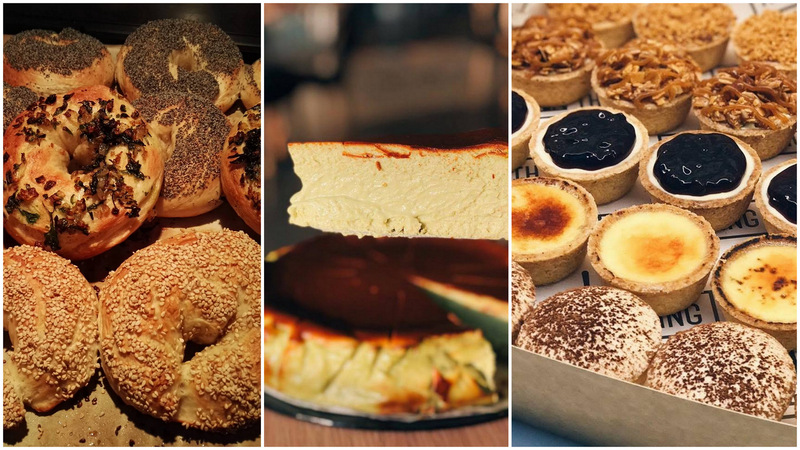 They'll be bringing their signature cakes and desserts to Maple Food Market, along with choux pastries, caramel brownies, Swiss rolls and their best-selling doughnut range! Kohi Yatta - loosely translating to Yay! Coffee! 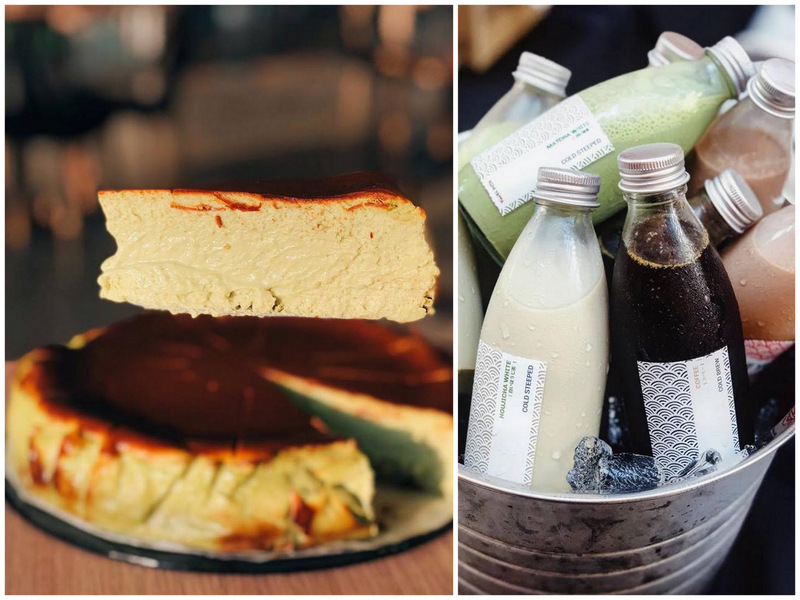 - is a Japanese-inspired cafe on Sungai Besi that's setting up shop at Maple Food Market with its best-selling burnt cheesecake, plus a range of bottled beverages such as Cold-Steeped Chocolate, Cold Brew Coffee, Matcha White and Houjicha White, freshly baked and brewed in-house with premium ingredients. 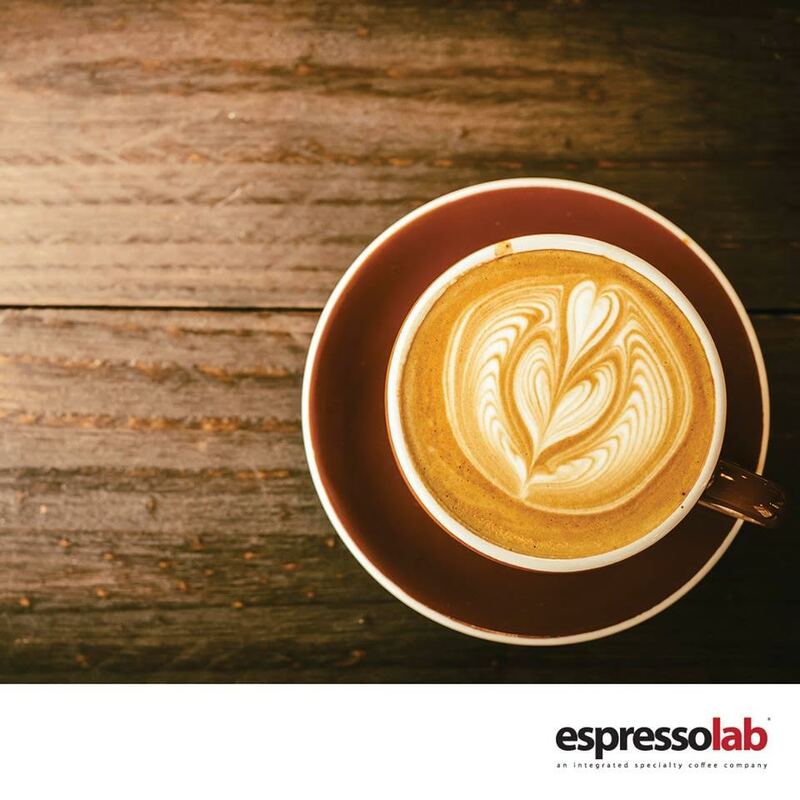 Espressolab is dedicated to roasting and seving speciality coffees from around the world; with its pop-up store at Maple Food Market, visitors can relish the freshest roasted coffee and select from a a variety of arabica beans to sample at home. 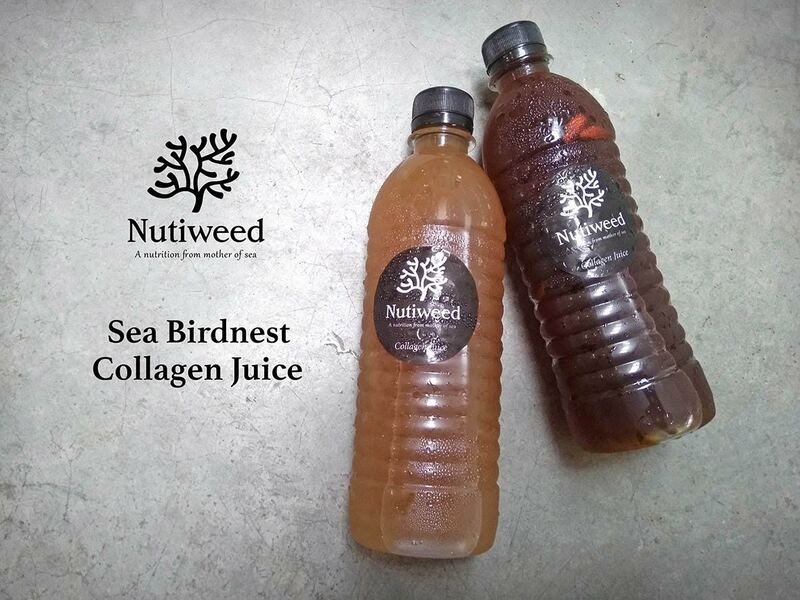 Nutiweed's collagen beverages comprise naturally grown seaweed without artificial fertilisers, preservatives or bleaching chemicals - each bottle is rich in antioxidants, dietary fibre, enzymes and vitamins, refreshing the palate, nourishing the body and helping to regenerate the skin - the ideal antidote for a hot, humid day in KL! 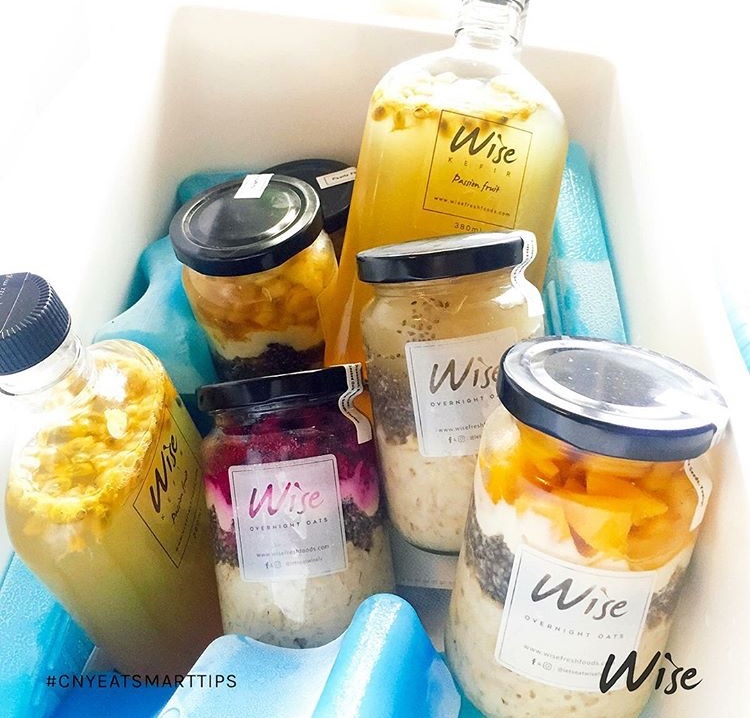 Kefir and Kombucha are probiotic health drinks with beneficial bacteria and enzymes that help maintain gut health. 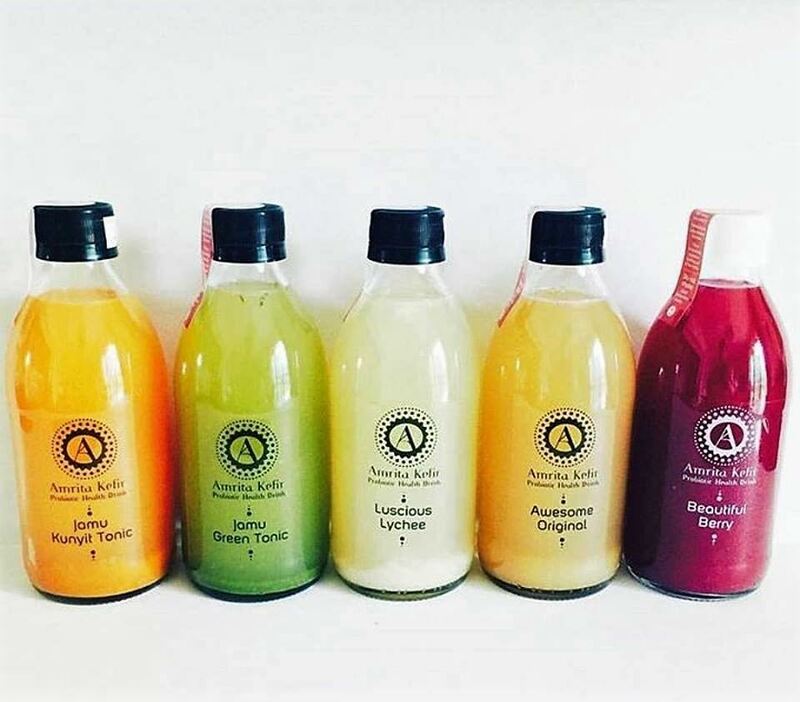 Amrita Kefir's beverages are lovingly blended with the brand's own Kefir and Kombucha mix, resulting in delectably nourishing drinks that help restore and balance your system, supporting your health and well-being.